This post is sponsored by Fizzy Pops. All opinions are my own. Wearing green on St. Patrick's Day is a must, but you don't have to wear a boring old t-shirt or a little pin. 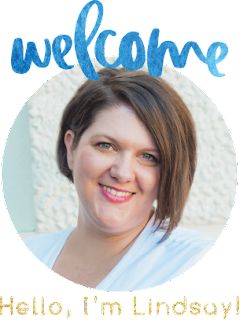 Fizzy Pops is one of my new favorite places to shop for jewelry supplies. 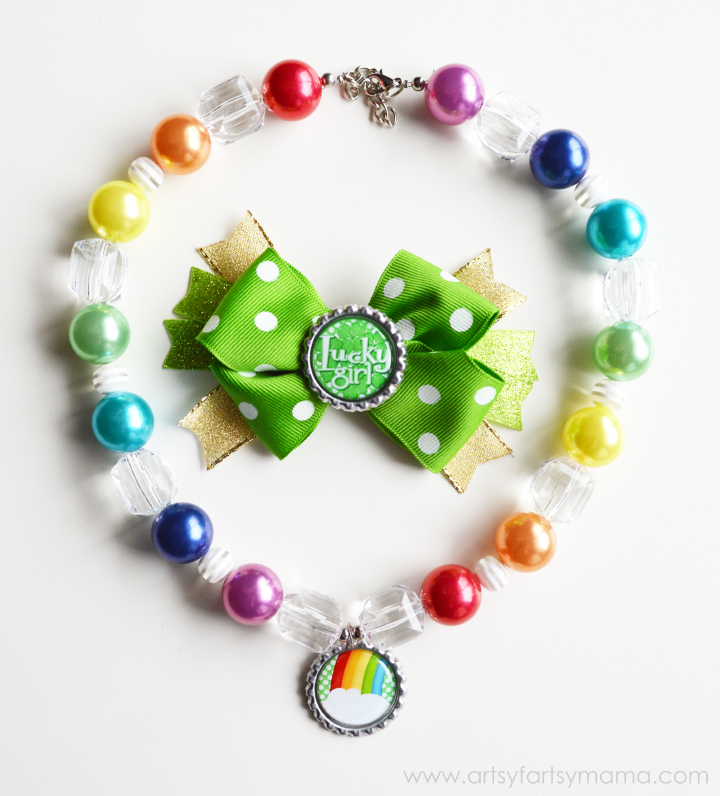 With just a few beads, some ribbon, and a couple adorable bottle caps, I created a one-of-a-kind necklace and hair bow that my daughter can wear on St. Patrick's Day to ensure that she won't get pinched! I've been wanting to create with bottle caps for a while now, and they are so simple that I wish I had done it sooner!! 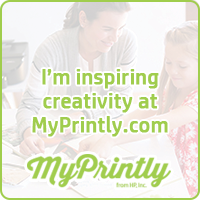 Fizzy Pops has all the supplies you need (bottle caps and epoxy stickers), and My Computer is My Canvas creates the cutest printable bottle cap designs!! It was hard to choose which design to use on my hair bow and necklace. Use a popsicle stick or something with an edge to rub the back to help get the air bubbles out. Then, add a drop of E6000 or super glue in the center of the bottle cap, and press the epoxy image into the bottle cap. Let it dry for a few hours. Once dry, you can put your necklace together. Simple as that! Creating chunky necklaces is so much fun, and every one you create is unique!! 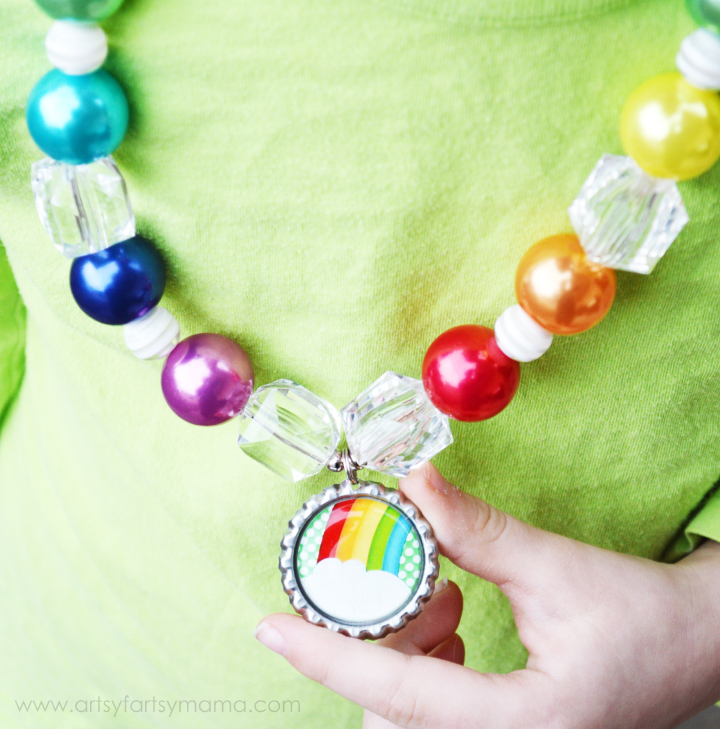 We used rainbow faux pearl beads, clear ice cube beads, and white/clear striped beads for our necklace. I decided on a St. Patrick's Day rainbow design since it works great to wear on the holiday, and it's also something my daughter can wear every day afterward. When I'm deciding on my jewelry designs, I like to lay my beads out on a piece of felt fabric to keep them from rolling all over and to be able to see how it will look when it's strung together. 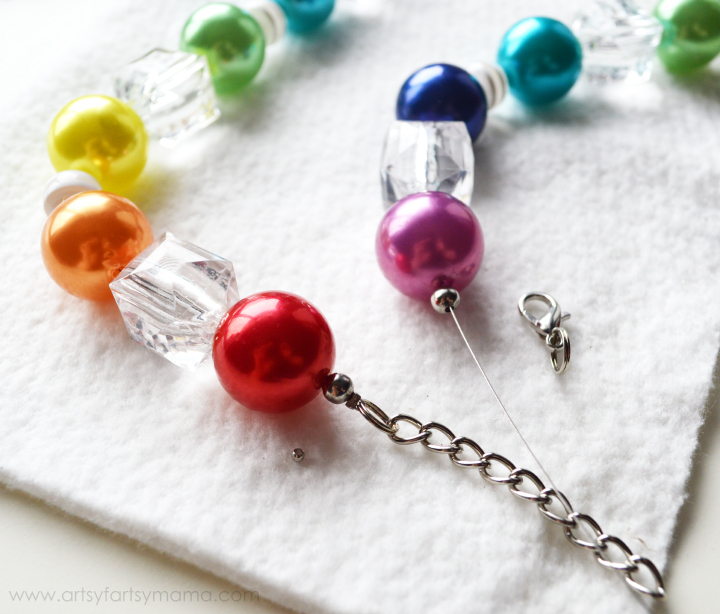 Once you have your design how you want it, you can string your beads. 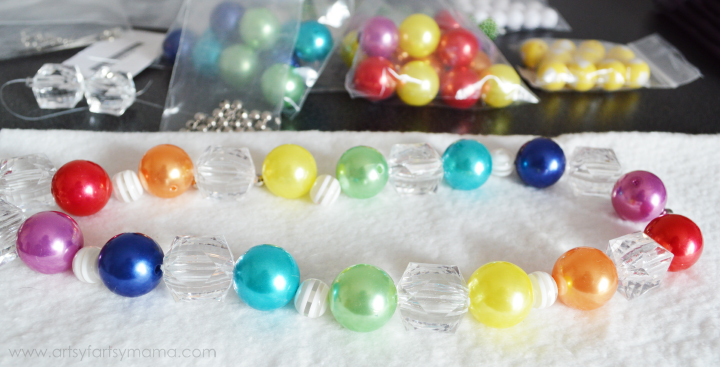 I got all my supplies from Fizzy Pops, and they have a great chunky bead necklace tutorial on their site if you aren't sure how to put a necklace together. I am beyond excited with how the necklace turned out, and my daughter hasn't wanted to take it off!! It will be so fun for her to wear on St. Patrick's Day. 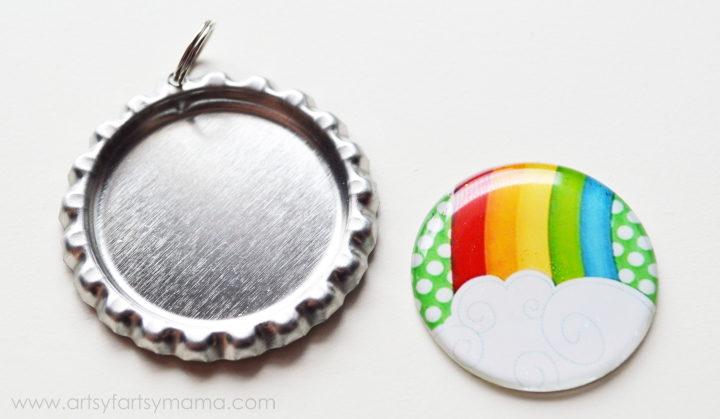 The fun thing about bottle cap necklaces is that you could create lots of different bottle cap pendants and switch them out on your necklace if you don't always want to wear the same design! 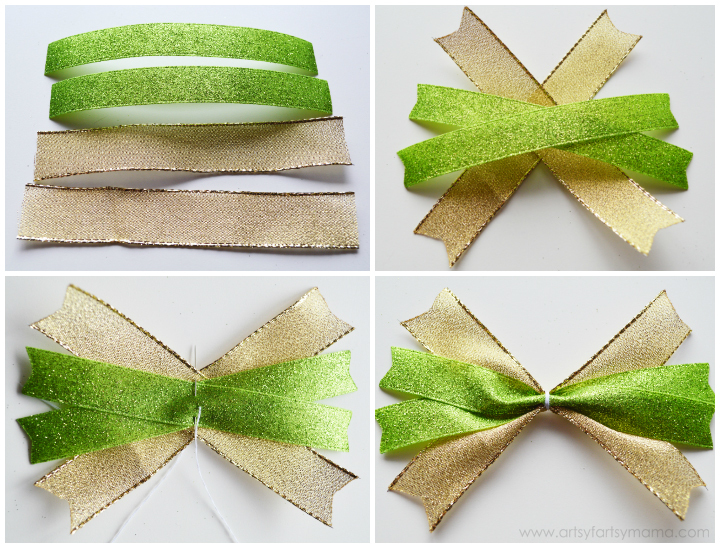 Even though this bow tutorial looks a little intimidating, the St. Patrick's Day bow is really easy to make. This is one of the first bows I ever made, and I think it turned out great! 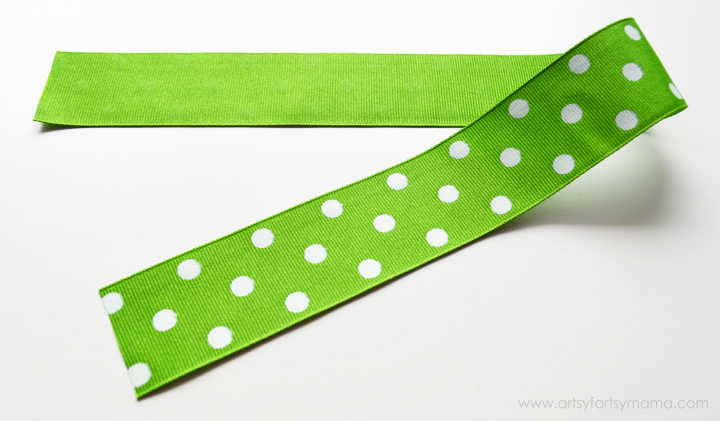 Just use some scrap ribbon to create your first one, and you'll get the hang of it. To make this bow, you'll need some 1 1/2" grosgrain ribbon. I went with a polka dot design, but any design looks cute. 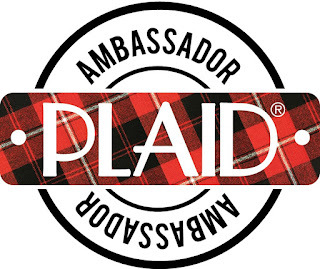 Cut the ribbon to 18" long and seal the edges with a lighter to keep it from fraying. Fold it in half and mark the center with a pen or marker. You won't see the mark when you're done, so it doesn't matter what color. Lay the ribbon right side down. Hold the end of the right side of the ribbon, turn it and place the end face down over the center mark of the ribbon (top image). You can hold the ribbon in place if you want, but I'm not that great at it. So to keep it in place, I used a small dot of hot glue. Next, hold the left end of the ribbon, and turn it and place it the opposite way of the top loop. Glue it in the center, on top of the right end that you just glued down. Now your bow should look like a figure 8 (2nd image). 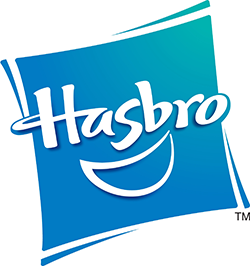 Turn the "figure 8" sideways so it's more of an infinity symbol. 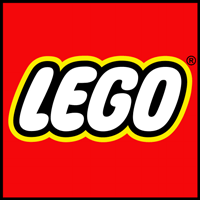 Take the centers of the loops, and overlap them in the center (3rd image). You should be able to hold these in place without glue. Hold the loops and flip the bow over. Don't worry that it doesn't really look like a bow yet. Get a needle and thread, and fold the center of the bow accordion style. Tie the end of the thread and push the needle through the ribbon (4th image). Pull it tight, and the bow will gather in the middle and will resemble a bow. After you pull the thread tight, wrap it around the center of the bow a few times, and tie it off in the back. Now the top part of your bow is complete!! For the underside of the bow, you'll need a couple of different kinds of ribbon. 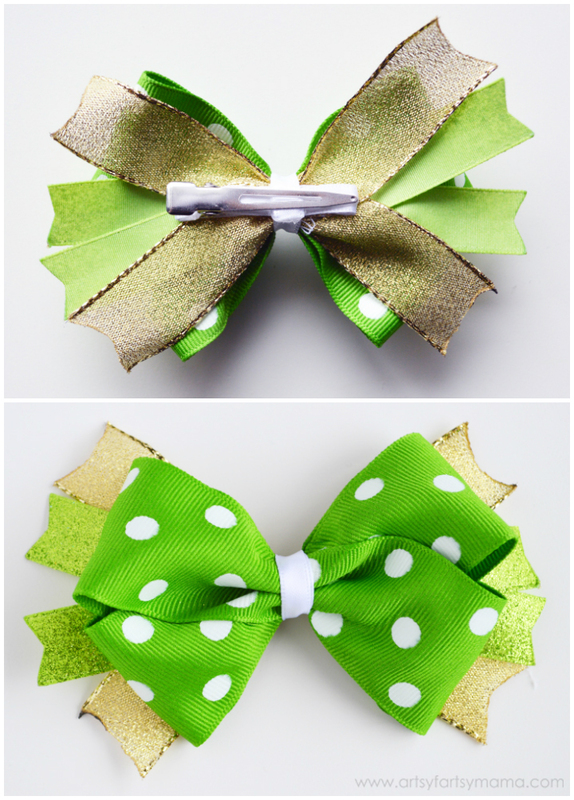 I chose a 7/8" gold ribbon, and a 5/8" glittered green ribbon. Any colors or patterns you like will work great. Different sizes also make it look fun. 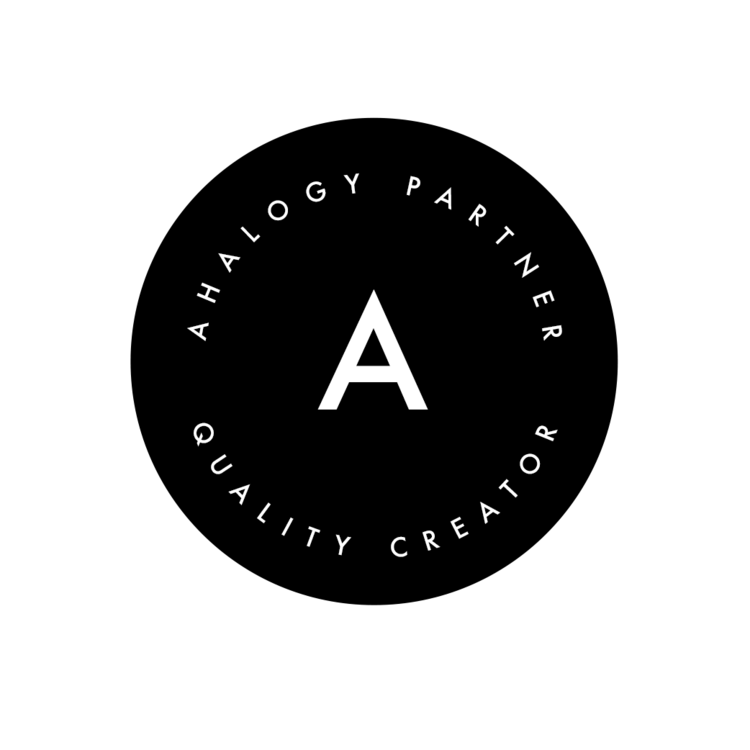 Get creative!! Cut two of each ribbon to about 5" long. 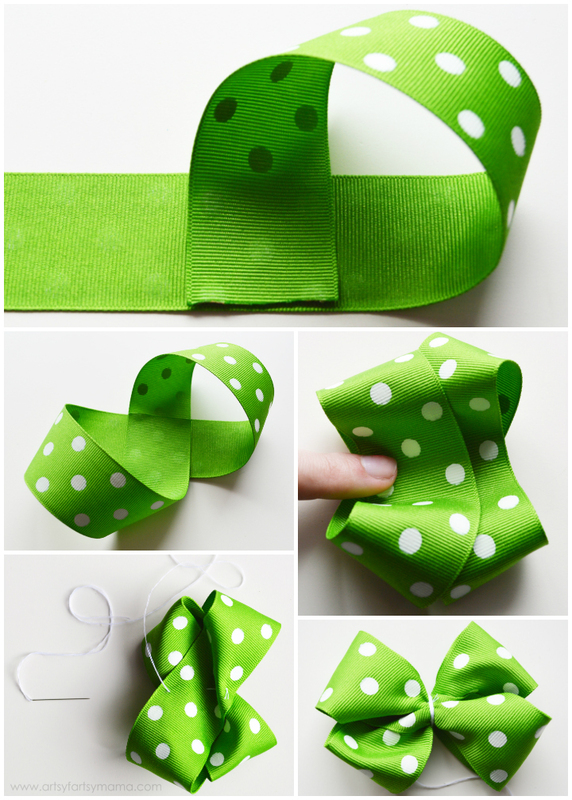 Cut a "V" at the ends of each ribbon by folding the ends horizontally and cutting at an angle toward the fold. Seal the edges with a lighter to keep them from fraying. Lay out the ribbons the way you want them to look when you're done (2nd image). Then, get your needle and thread and push the needle up through the back of all the ribbon pieces so they are stacked on top of each other. Once the thread is pulled all the way through, turn your ribbons the way you want them again. Weave the needle through the center of the ribbons starting at the bottom. Come up near the bottom, down right below the center, back up right above the center, and back down near the top (3rd image). Pull tight, and they should create an accordion fold in your ribbons. Wrap the thread around the ribbons and tie off in the back (4th image). Now you have the bottom part of your bow complete!! To put your bows together, you'll need your needle and thread. Carefully push the needle up through the back of the small ribbon bow. Then, push up the back of the front ribbon. Hold the bows together in the center, and wrap the thread around both bows and tie the thread off in the back. Fluff out your bow and straighten the smaller ribbons until it looks just how you want it. Now your bow is put together!! To put a bow in your hair, you'll need an alligator clip (you can also get these from Fizzy Pops). Use some smaller ribbon (mine was about 1/4") and hot glue it to the underside of the top part and over the top of the alligator clip. Then, add a line of hot glue to the top of the alligator clip and attach it to the back center of the bow. To keep the clip secure and to finish off the bow, open the alligator clip and add a small dot of hot glue. Stick the end of some ribbon to the glue and let it dry. Then, wrap the ribbon around the front of the bow, then back over the end of the ribbon inside the alligator clip. Wrap it one more time, then glue the end of the ribbon inside the alligator clip. The image above show what the front and the back of the bow look like when it's done. The bow is now complete and ready to wear. Use a popsicle stick or something with an edge to rub the back to help get the air bubbles out. 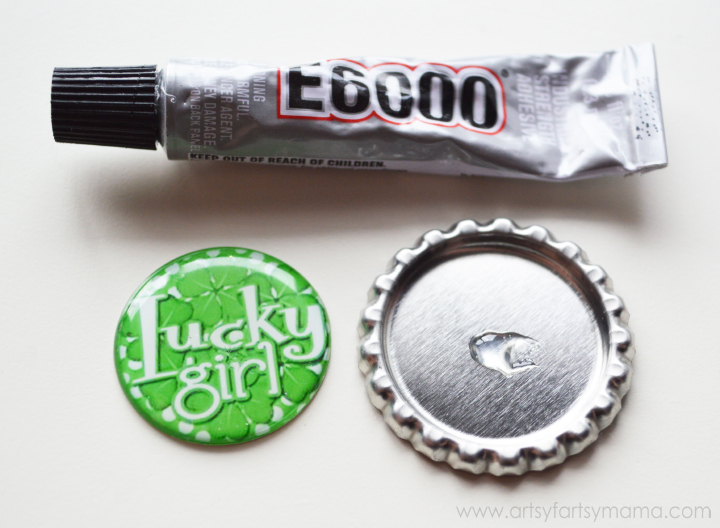 Then, add a drop of E6000 or super glue in the center of the bottle cap, and press the epoxy image into the bottle cap. Let it dry for a few hours. Hot glue the bottle cap in the center of the bow and let dry. 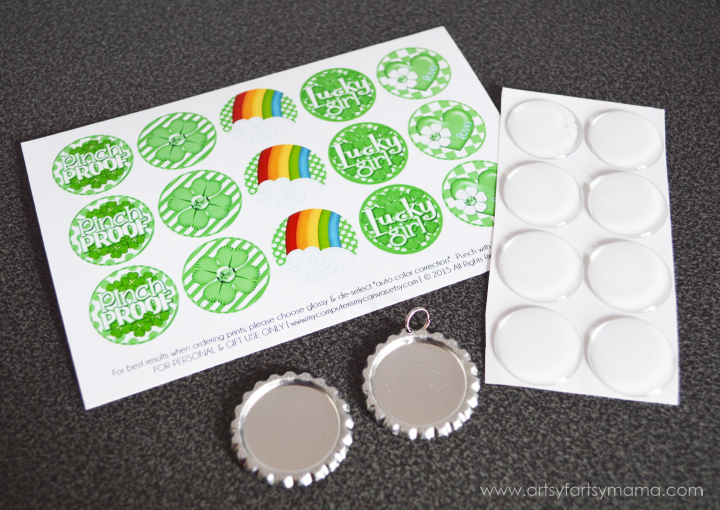 Now the "lucky girl" will be pinch-proof on St. Patrick's Day!! 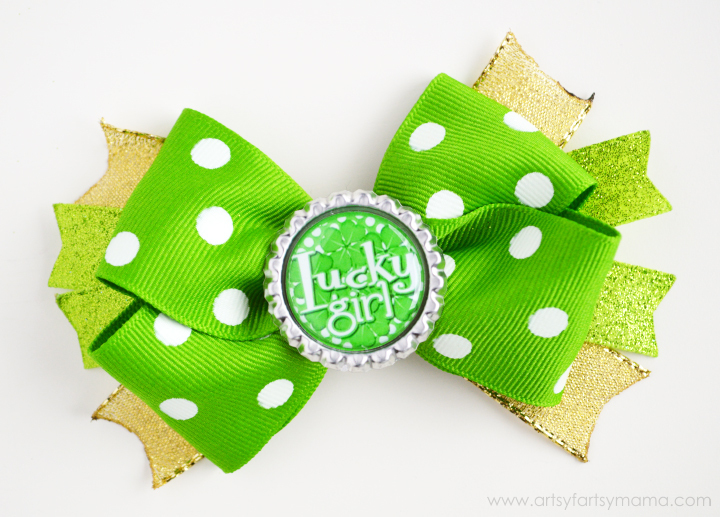 St. Patrick's Day is coming up quick, and I'd love to be able to create some fun jewelry and hair bows of your own! 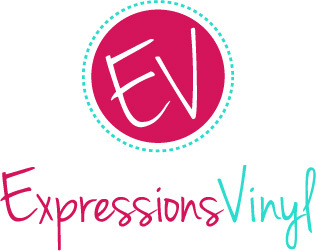 Right now you can get 17% off your purchase at Fizzy Pops with their St. Patrick's Day promo and I'm excited to share a fun giveaway with you all from Fizzy Pops and The Computer is My Canvas!! 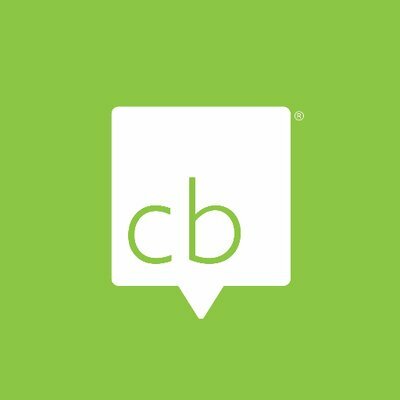 How do you show off your green on St. Patrick's Day? Soooo cute! I must make both the necklace and the bows for my little girls! So adorable! I love how the necklace and hair bow turned out. Luci would LOVE them! I love the necklace you made, so I might would make something like it. :) Thanks for the giveaway! I would make both! My daughter is such a girlie girl, who would wear fancy dresses to school every day, if I didn't worry about the cost of cleaning the darn thing! She is all about bows and necklaces! These are so cute! Thank you! I would make both, so cute! My daughter would LOVE these! Thank you for the opportunity to win this darling gift set!! so cute!! 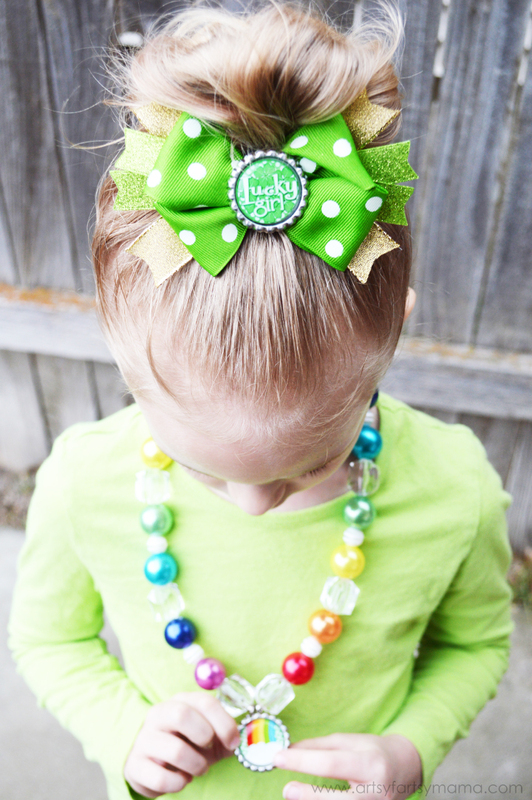 We are having a party on St. Patricks day.. may have to make rainbow jewelry, so cute!! ;o) Pinned it! 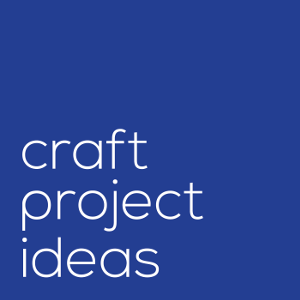 My daughters who are 4 and 5 would LOVE this project!! 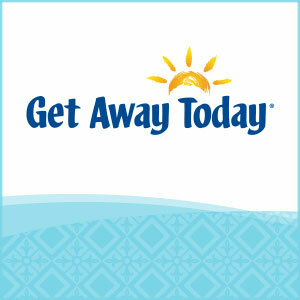 Perfect for us to do on a snowday!! I would try your hairbow! It is so adorable! I love them both! I'd make them both for my dds, they love bows and necklaces!